When Eva and Michael are exchanging their vows at their wedding, Nene is getting too emotional to the point she nearly leaves the wedding crying. 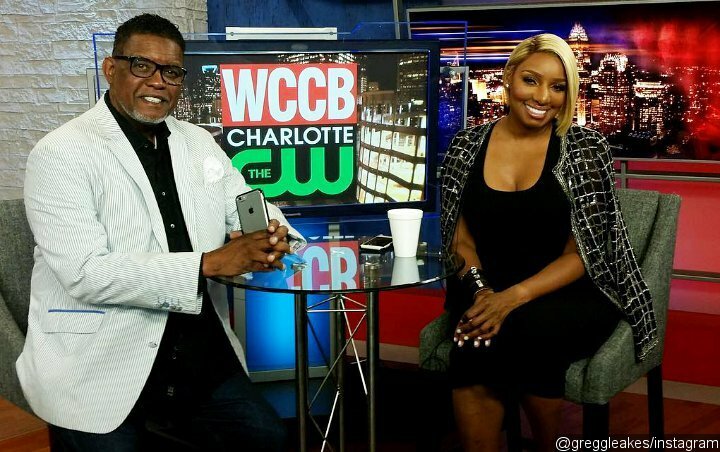 Following her headline-grabbing outburst when she attacked a crew member, it’s been a roller-coaster week for NeNe Leakes on “The Real Housewives of Atlanta“. During the Sunday, March 17 episode of the Bravo series, the 51-year-old star was seen getting emotional while attending co-star Eva Marcille and Michael Sterling‘s wedding. NeNe was getting teary-eyed when Eva and Michael were exchanging their vows. It was too much for NeNe that she nearly left the wedding crying. It was revealed that the reason why she got emotional was because of a serious conversation she had with husband Gregg Leakes prior to her heading to the wedding. The conversation almost made NeNe sit out the wedding, but she decided to go since she knew it was important for her to be there for Eva. During the cocktail hour, NeNe told Cynthia Bailey about the talk she had with Gregg, who has been battling his cancer. “Right before I came here, [Gregg] talked about separating,” she shared, much to Cynthia’s surprise. “Okay, hold on now,” Cynthia responded. “You guys are already in separate rooms — you’re talking about separate houses?” she asked, which earned a confirmation from NeNe. Their conversation, however, was interrupted as Marlo Hampton approached them to ask NeNe to talk to Kandi Burruss and Porsha Williams about what happened during the closet drama at her “Bye Wig” party. More drama is about to unravel in season 11 of “The Real Housewives of Atlanta” which airs on Sundays at 8 P.M. on Bravo.